This month’s meetup is all about sponsorships! 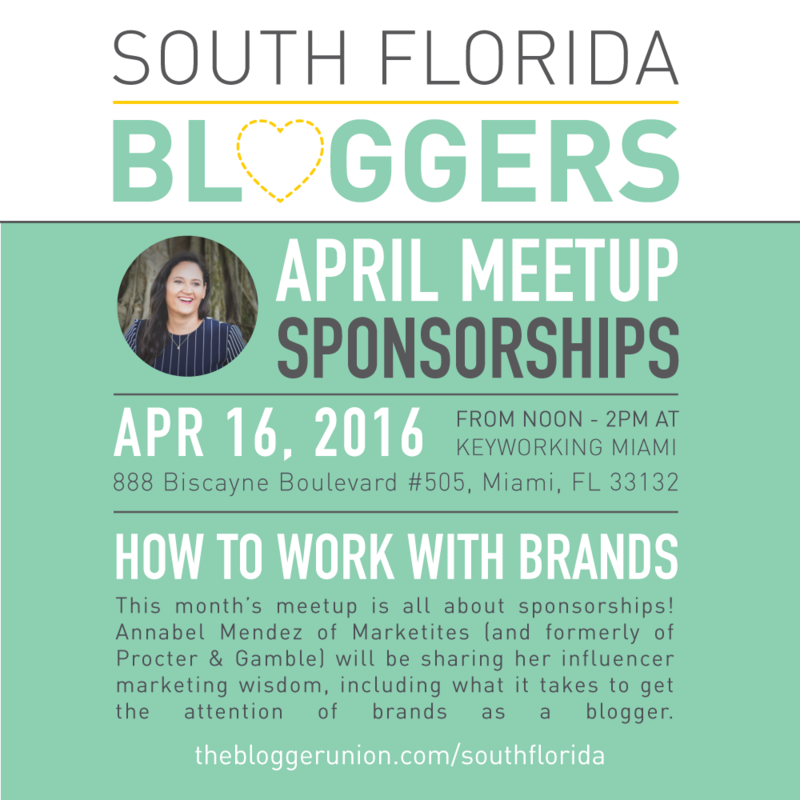 Annabel Mendez of Marketities (and formerly of Procter & Gamble) will be sharing her influencer marketing wisdom, including what it takes to get the attention of brands as a blogger. 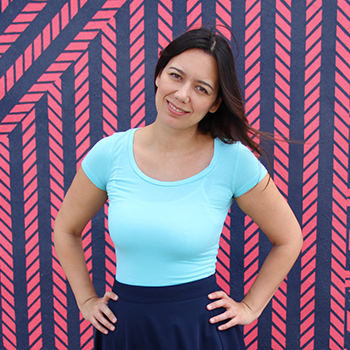 Annabel Mendez is the owner of Marketites Strategic Marketing Firm. Some of her current clients include Logitech, Kimberly-Clark, NuuMobile, SquareHue, and Yuppie. Prior to Marketites, Annabel was the Marketing Director at The Art of Shaving where she led all product launches and branding efforts. She was also the Regional Marketing Manager for Covergirl, Olay, and Max Factor in over 13 countries in Latin America and led the first beauty blogger event in Mexico City. Thank you to KeyWorking for hosting our Blogger Meetup.